What Are the Key Aspects to Inventory Optimisation? Managing and supply, from manufacturers through wholesalers, distributors and retailers, and onto consumers, is a daunting task for any company. The numbers of SKU’s, outlets, supply sources, seasons and product characteristics are enormous, and the degree of complexity in the supply chain is challenging. So trying to create any positive effect in your supply chain will require a combination of art, science and of course inventory optimisation software like Intuendi. Companies need sound, scientifically based replenishment methodologies, which incorporate statistical and operations research techniques, to analyse the richness of contemporary databases and to deduce patterns, trends, variabilities and the dynamics of customer demands. Such scientific methods like those built into our inventory optimisation software enable our clients to balance the various costs—inventory, transportation, handling, warehousing and other direct and indirect labour—while simultaneously providing optimal services for customers. This balancing act requires timely and accurate data coupled with the appropriate analytical techniques built into our inventory optimisation software. 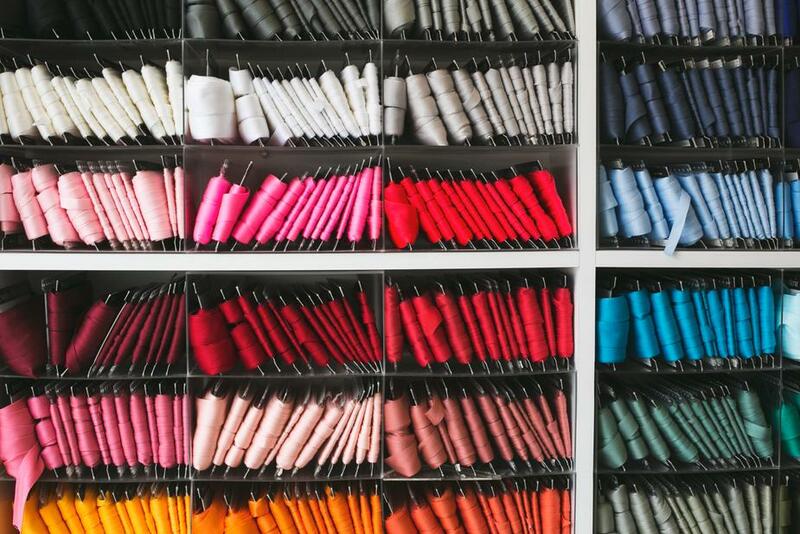 So what are the critical aspects of inventory optimisation? 1: The optimisation objective is the total value impact on the enterprise. For example, carrying more inventory will increase customer service levels—but at the price of lower inventory turns. Buying product in greater quantities per order and increasing the length of order cycles could decrease handling, transportation and purchase costs, but it could also foster higher inventory carrying costs and/or lower customer service. 2: Information transparency exists in the supply chain. To reduce lead times and to achieve greater coordination across the demand chain, information flow must be seamless. 3: Optimization blankets the entire demand chain. It is not enough to achieve optimal results for subsets of the network, because these results could be sub-optimal for the whole network. 4: All drivers to product demand, availability, and placement are considered. This includes factors relating to the current status of the SKU as well as future states. That is, besides current forecasted demands and lead times, demand variability, lead time variability, current prices (buy and sell) and marketing programs in force, the optimisation also considers future events like planned promotions, markdowns, vendor deals, price changes and assortment changes, as well as new avenues for product sourcing. All these factors and events impact demand.